Let me start by saying: I am a dork. Ha. One of my favorite things to do is read on the beach. 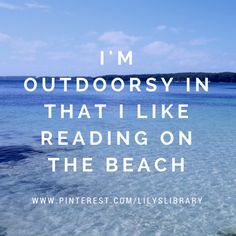 There is nothing better then getting lost in a book with the ocean as white noise and sand in your toes. It’s my absolute favorite thing. That being said, I went to the beach last week…and I read. A lot. So here is my update on my 2016 Book Challenge! A fantastic book that makes us consider what affect our choices have on our lives. This book follows Hannah after she makes one decision that alters her path in life. It’s interesting to see how her life pans out in both scenarios…an interesting portrayal of fate versus free will. I’ve used this book for the following category: A book recommended by a family member. This was an interesting novel that focused on two sisters. They feel like they have fallen out of touch and therefore, decide to write letters to each other. I have to say I have a weakness for books told through letters or emails. It was a touching story about two women finding themselves in their crazy lives. I’ve used this book for the following category: A book published in 2016. I completely adored this novel. I loved watching the progression of Rachel and Andy throughout their lives. I felt like this was a completely realistic relationship…there were ups and downs and not everything was perfect. Eventually, as fate would have it, they ended up together and happy. I’ve used this book for: A book with a love triangle. First off, I absolutely love Sophie Kinsella. I will read every single one of her novels multiple times. I really loved the way that this novel was written, especially with the video scripts. The relationship between Audrey and Linus was wonderful. I enjoyed their banter and conversations. The one thing that I did not like about this story was the mother. She drove me absolutely insane, and it was almost too much. However, I think that it was important that her story of recovering be told because it can inspire people to have the strength to move on. I’ve used this for: A book you can finish in a day. 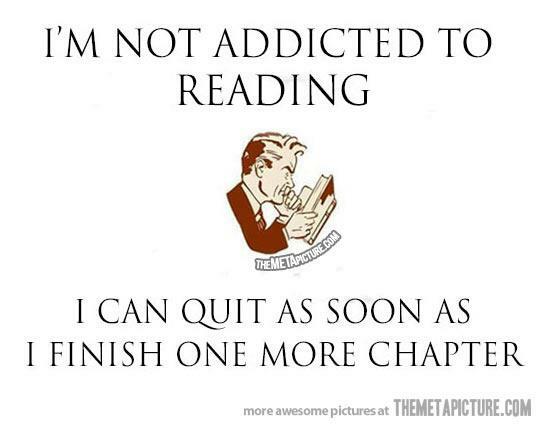 Have you read anything fun lately? I’m always looking for suggestions!